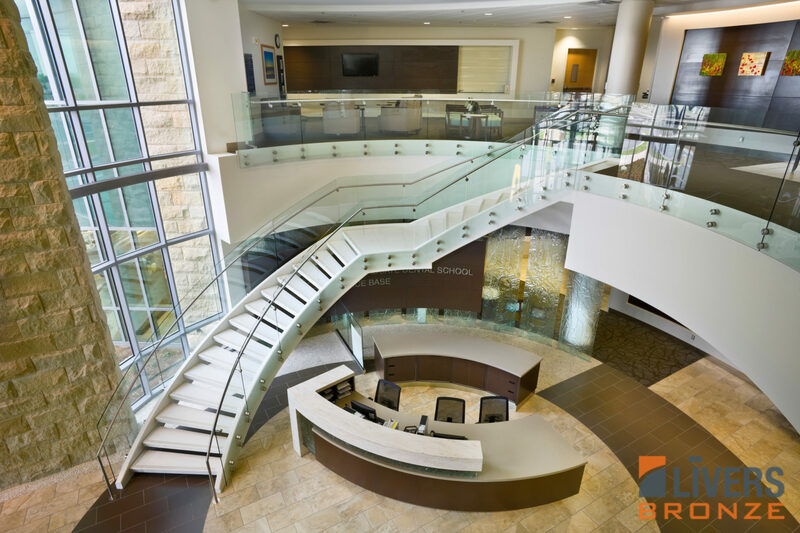 Nothing redefines glass handrailing design like the elegance of the Button railing system. 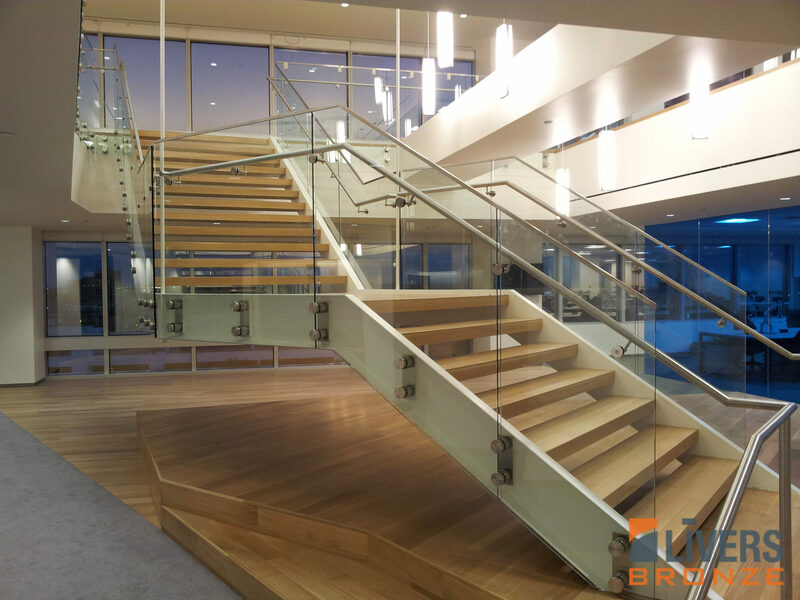 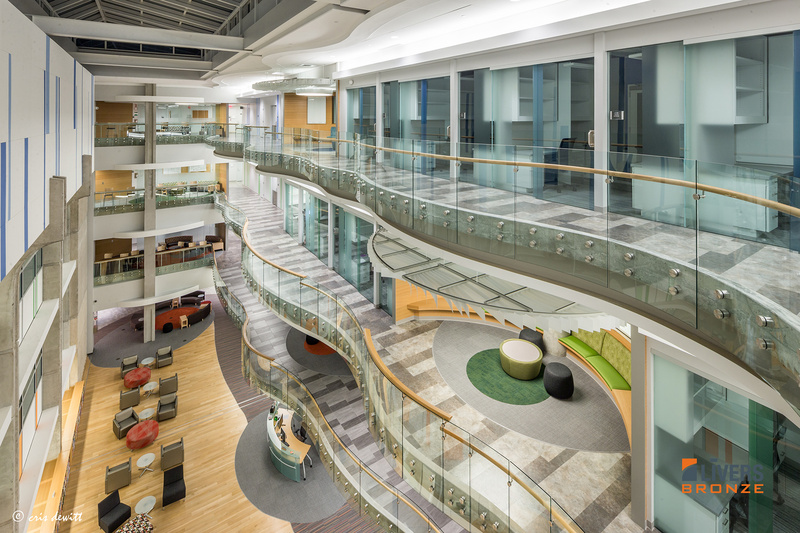 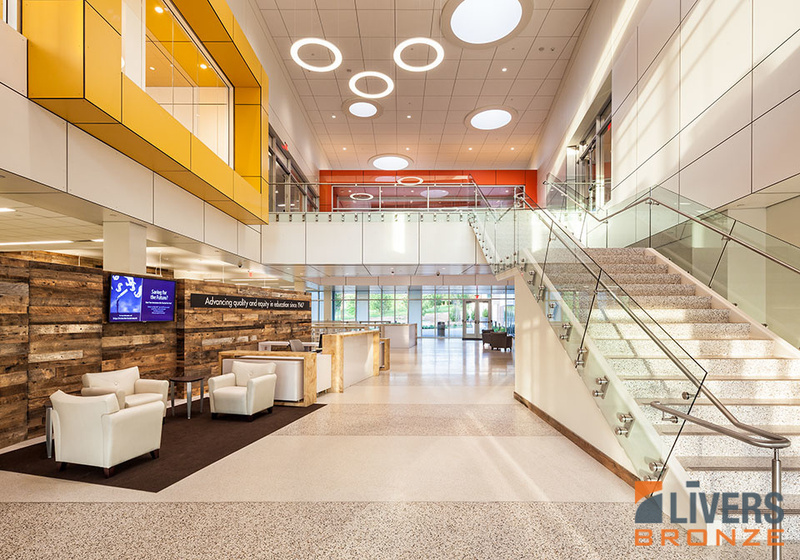 The point-supported structural glass railing system side mounts to a balcony/stair using a steel back plate and stainless steel mounting buttons, which hold 1/2" tempered or laminated glass panels in place, giving the appearance of floating glass. 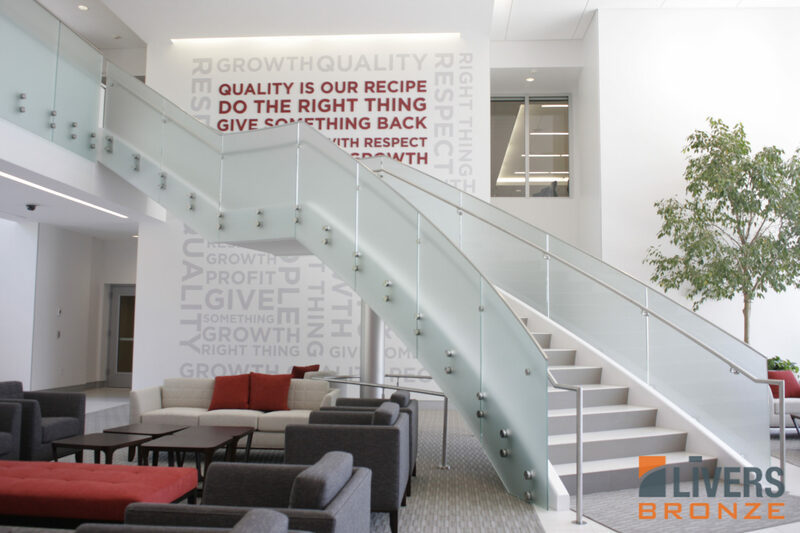 The button is adjustable in all directions, allowing for tolerances associated with glass and steel surfaces.